In this tutorial, you create a Mortgage Calculator with amortization table using many of the ECMAScript 6 (aka ECMAScript 2015) features. 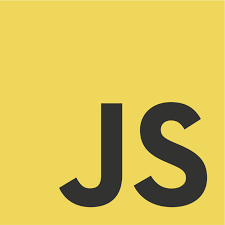 You use Babel and Webpack to transpile the ECMAScript 6 application and run it in current browsers. Written by Christophe Coenraets (@ccoenraets), Developer Evangelist at Salesforce.